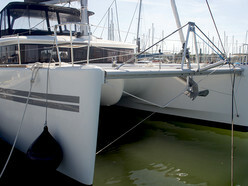 Great opportunity of a super equipped, spacious and ready-to-go BALI 4.3 Loft catamaran! 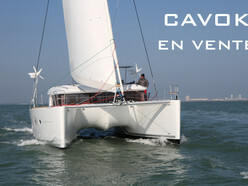 Watermaker, dishwasher, washing machine, inverter, solar panels and many more features for comfortable life on board. 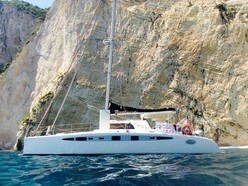 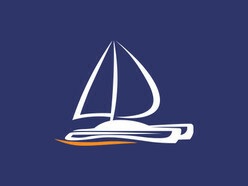 The yacht is as new, sailed for only 3 months by her present owners, currently lying in St Martin.